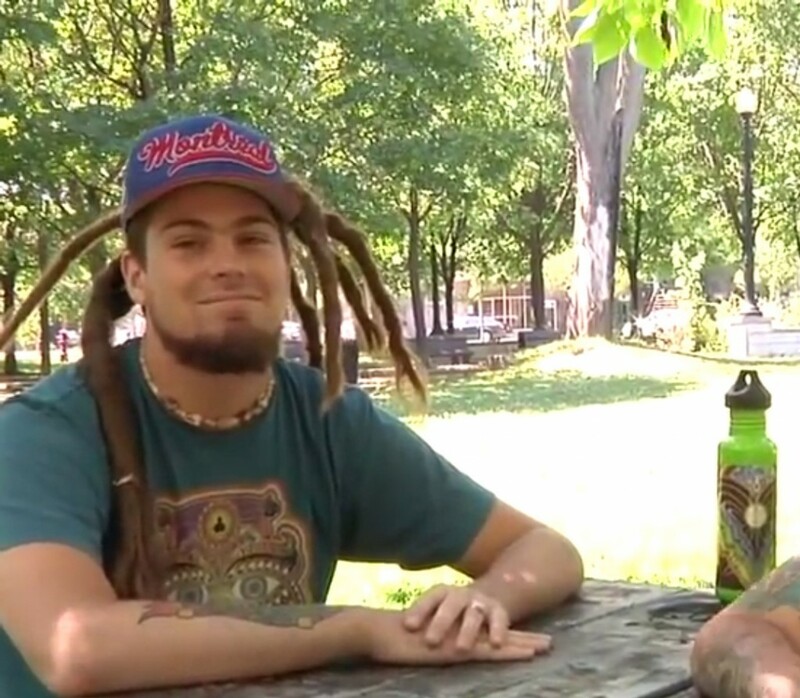 A little skate around Montreal to talk about art and intent of positive creations in the world of skateboarding. 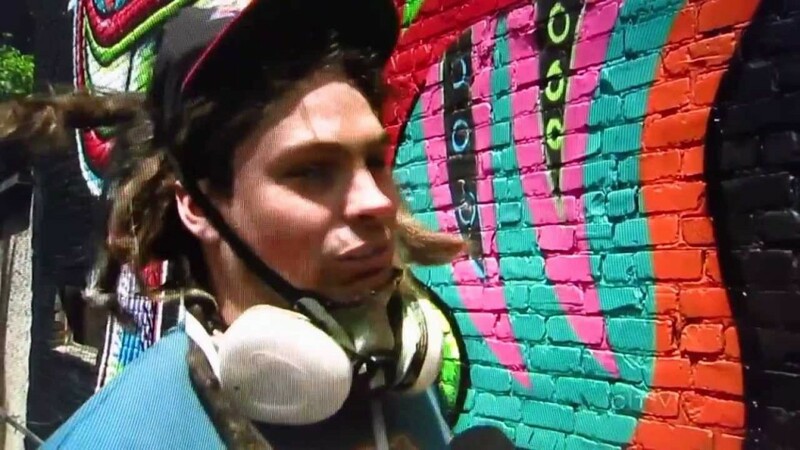 Big thanks to Christine Long for coming over to cover what I'm up to. 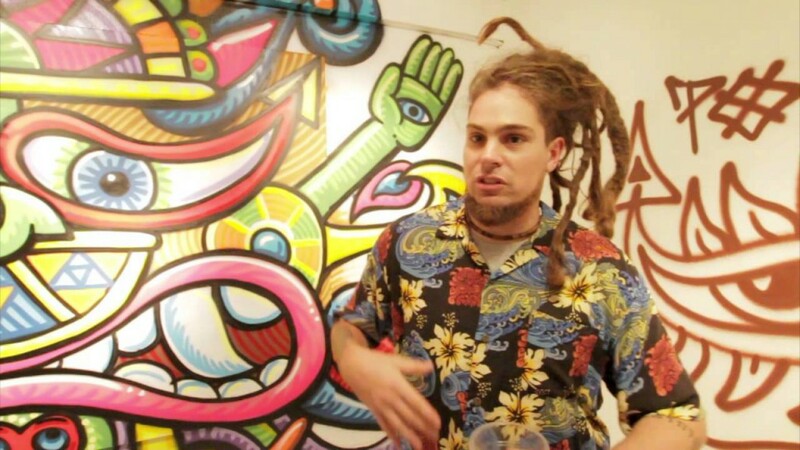 "Open Doors" visited visionary/skate/street Artist Chris Dyer's home studio in Montreal, and asked him some questions. 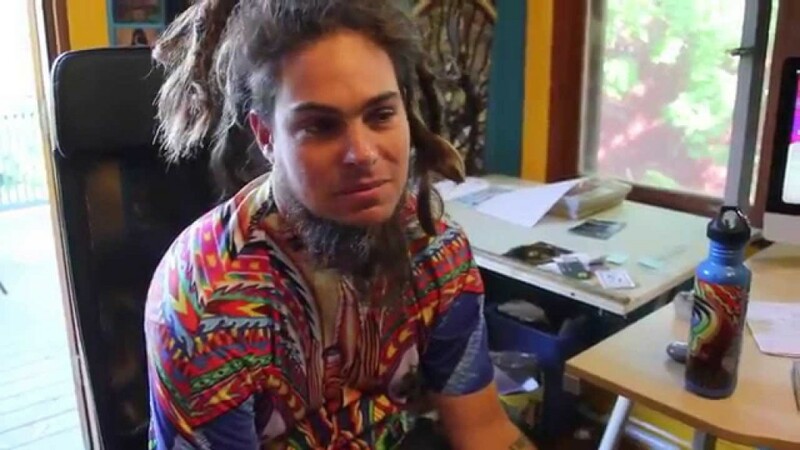 We could describe Chris Dyer as a child of the world. 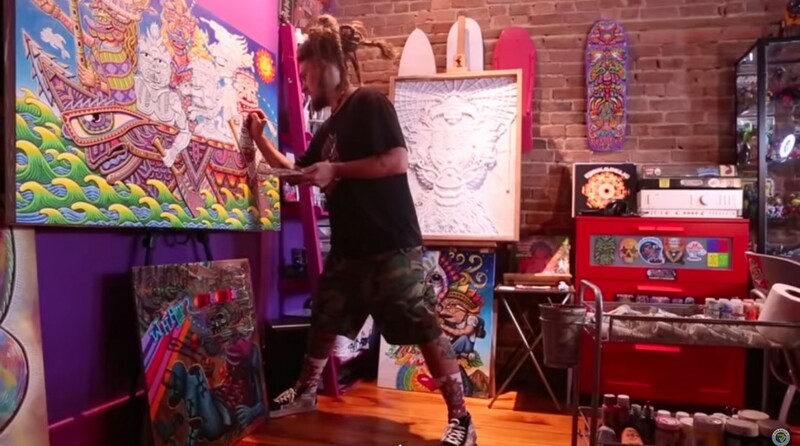 Después de 8 años desde su ultima visita, Chris Dyer regresa a su tierra original para mostrar su nuevas pinturas sobre skates, canvases y mas! 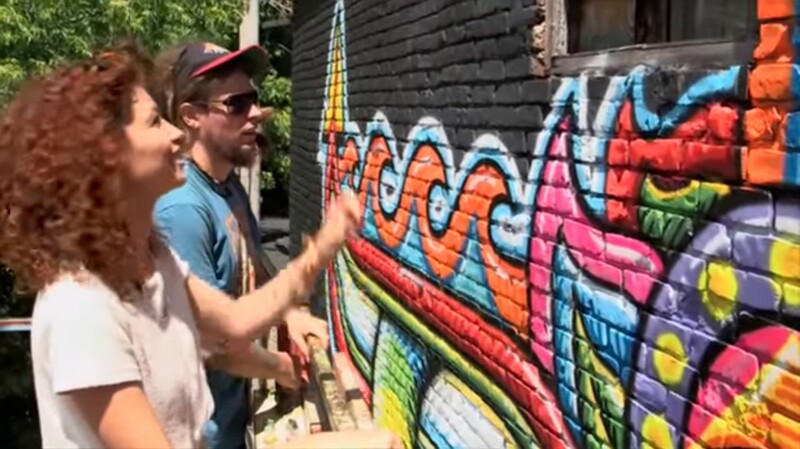 Street Art is on the rise, and Tamy gets her hands dirty at the Mural Festival. 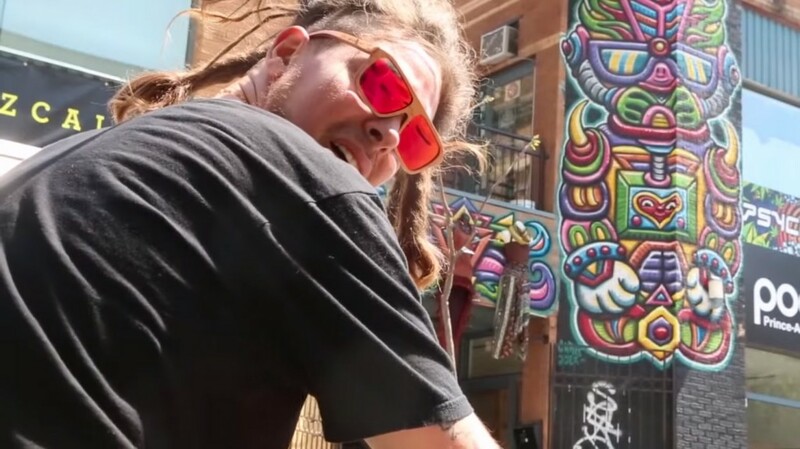 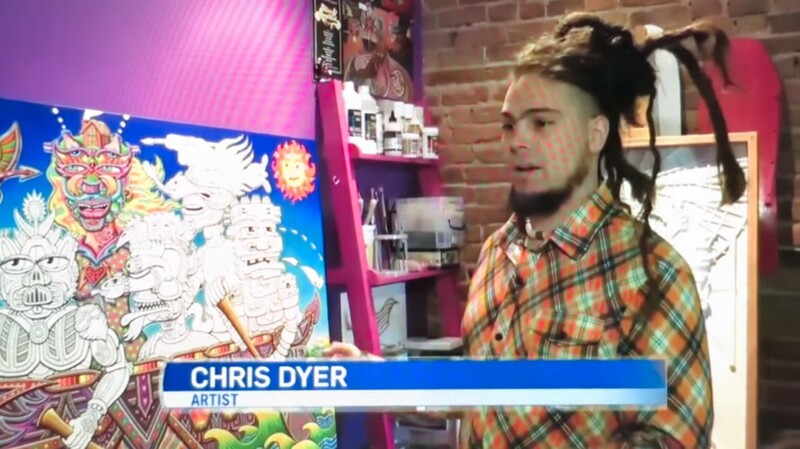 Chris Dyer gets a lil spotlight on CTV News' coverage of MURAL street art Festival, this past week in Montreal. 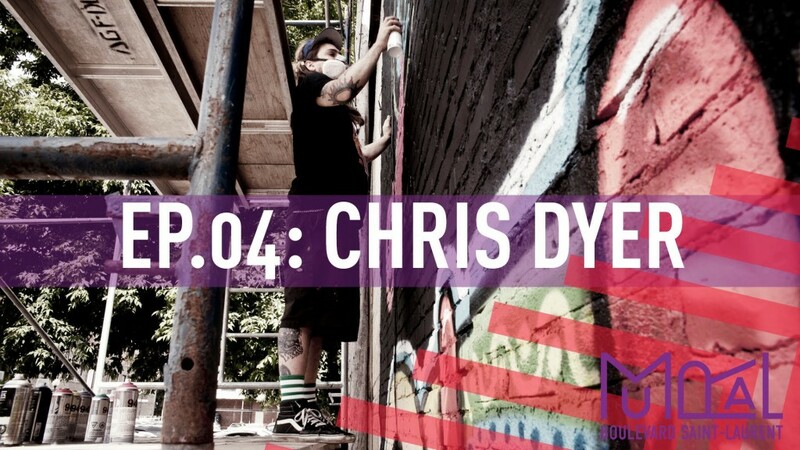 Betty Esperanza sits down with brothers Chris and Peru Dyer and discuss their art and lives.